Logotype ECMS Active Portal Lite for v6 / холдинга Verysell. 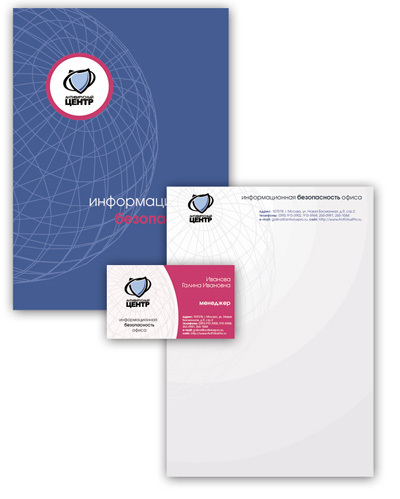 Logotype CMS InnerMate GIVC Moscow. 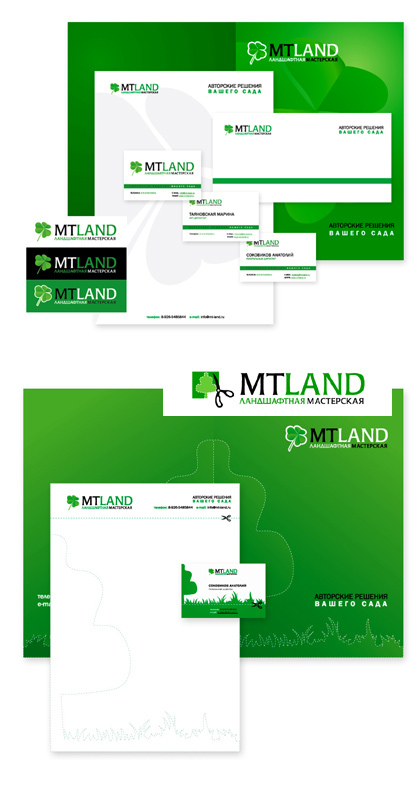 Prime and final variants of logo and corporate identity for landscape master Marina Tayanovaskaya "MT-Land". Variant of logo, corporate identity for company Dalincom. Finally logo is not mine. Created for X-project design studio. 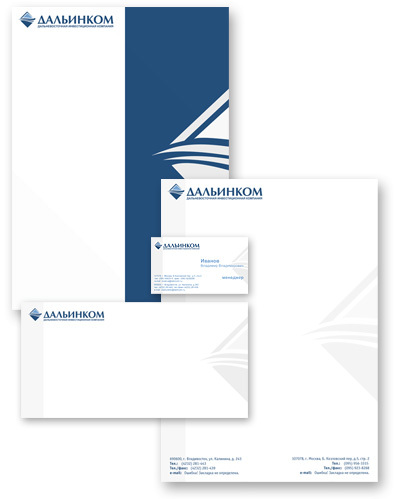 Corporate identity for company Anti-visrus Center. Logo is not mine. Created for X-project design studio.